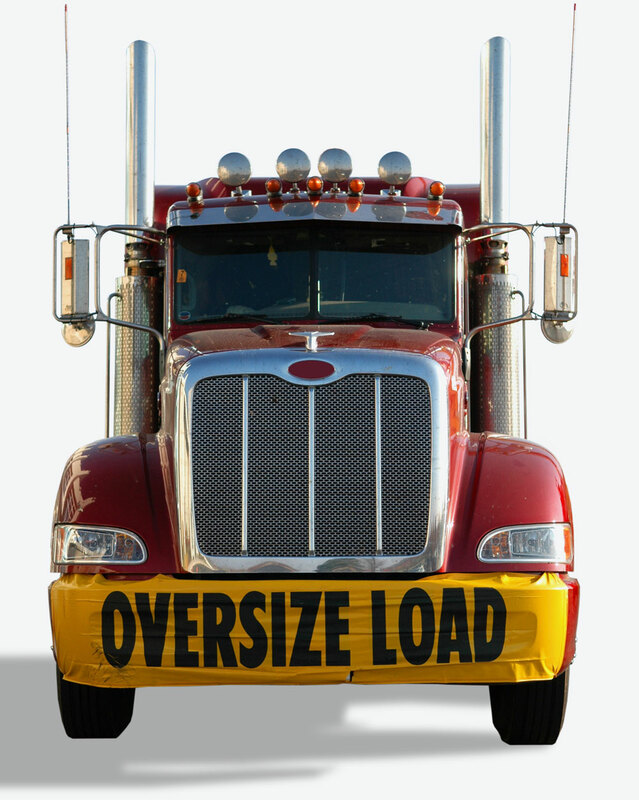 Oversized & High Value Shipping & Freight - All-Connect Logistical Services Inc.
Do you have an Oversized Shipment? 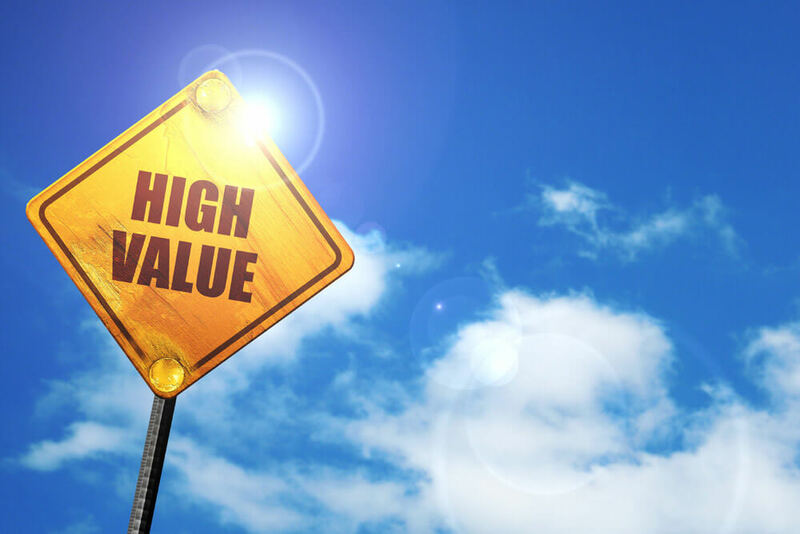 In need of reliable carrier that can handle High Value? All-Connect can help! We offer a wide array of special services to meet our valued customer’s requirements. Our qualified transportation consultants can assist with all your supply chain management.